Two Ohio judges have refused to stop the state’s medical marijuana program, which has become an extensive process for high-volume growers. There are now 25 provisional licenses, 13 in the large-grow category. 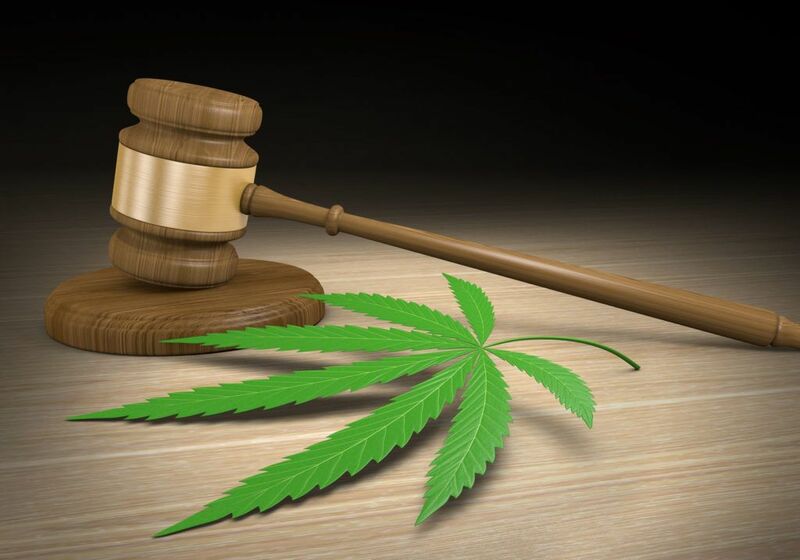 Two Ohio judges have refused to stop the state’s medical marijuana program, enabling regulators to continue to strive to meet a Sept. 8 statutory deadline for the MMJ launch. Perhaps the most closely watched case involved a lawsuit by Ohio Releaf to stop the licensing process of large cultivators. Franklin County Common Pleas Judge Richard Frye ruled that Ohio Releaf, one of 97 unsuccessful applicants in the large-grow category, should receive an administrative hearing with the State Commerce Department within 15 days, but he denied a request for a preliminary injunction.